SCHOOL chaplains are hoping to get a more secure funding system for their work, even if the High Court today decides that the program should not be funded directly by the Federal Government. The court is expected to hand down its final decision on the second challenge to the funding mechanism by Toowoomba father Ron Williams. Mr Williams brought the original case against the direct funding of the schools chaplains program during the previous government's tenure, triggering a rush of legislation through parliament to secure funding for it and other programs. The decision today will reveal whether the Commonwealth providing funding directly to other local government and other bodies, rather than giving the money to state governments to distribute, is Constitutional. Depending on the outcome, it could have much wider ramifications for Commonwealth funding programs, one of the biggest being the $2.5 billion Roads to Royalties program. National School Chaplaincy Association Peter James said in a statement that irrespective of the court's decision, he hoped it would provide a chance to "establish a funding model that ensure long-term sustainability" for the program. 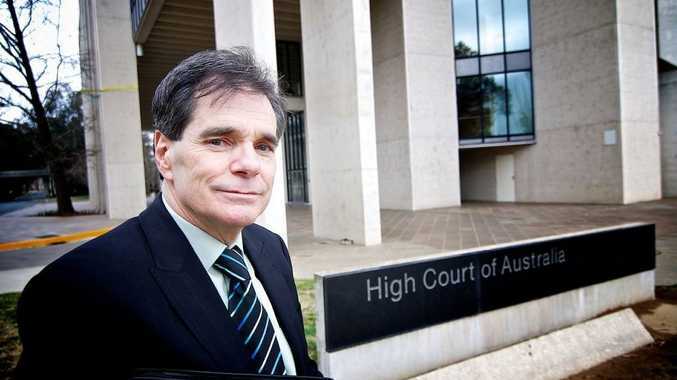 "It is important to note that this High Court decision is about whether federal funds can be paid directly to chaplaincy providers, or whether the funding should be through state/territory grants. The case is only about the funding model,' he said. Government, after its first budget secured more than $200 million for its continuation. A decision is expected to be released mid-morning today.